Description: LED Filament bulbs look just like their traditional incandescent counterparts thanks to a unique new LED technology that allows for very small LED emitters to be arranged in a linear filament style package. These emitters are then powered using a traditional glass insulated circuit similar to that found in a traditional incandescent bulb. 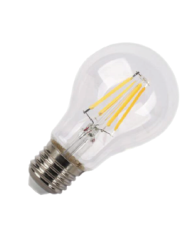 The end result is a bulb that functions and looks virtually identical to an incandescent. 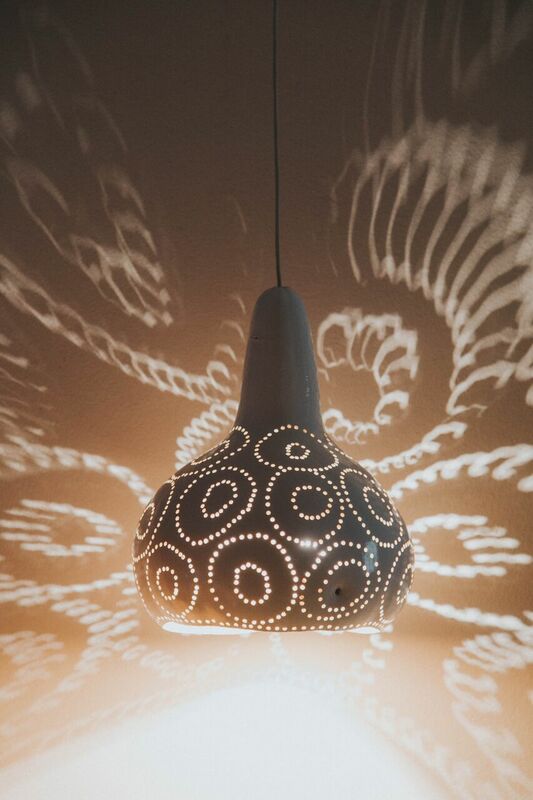 These bulbs work very well with dismoi Calabash Lights because of their very low heat distribution. Notify me when Bulb BULB (RECOMMENDED) is available.